New Century Tint has been in business for over 15 years. Since 2002 our goal has been to give the absolute best to our customers. The highest quality product. The best in customer service and the best in value. 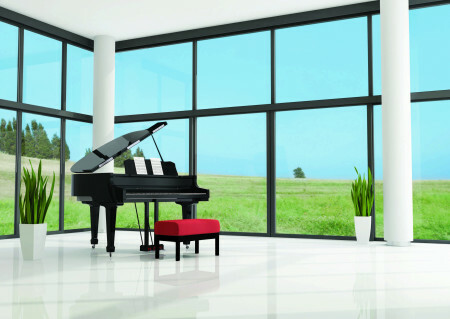 As an authorized distributor of SunTek window films, we use only the most reliable, tested, highest performing films on the market. Quality is our standard. Our product is backed by the industry’s best consumer warranty. 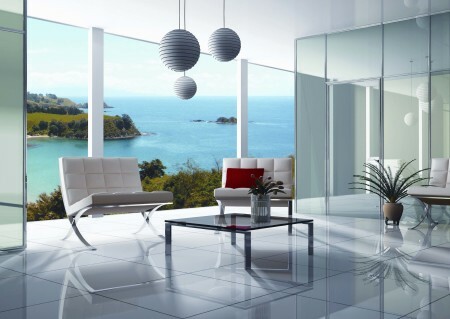 We provide a continued customer relationship after installation and promise to handle any concerns or issues. To assure the job is done to our customer’s satisfaction, all installation technicians have a minimum of 2 years experience and have been selected and trained for their excellence in tinting. The job will be performed by clean cut, courteous, uniformed technicians who take special care to protect your home or business during installation. We offer our services at fair and reasonable pricing and give our customers a good value. We do not believe in taking advantage of circumstances or market fluctuations. We remain consistent, and base our prices on actual costs and labor – not the current market trends. Finally, we want to have a lifelong relationship with our customers. We have established solid, long lasting relationships with our customers and over 50% of our new business comes from referrals of those past customers. Our reputation for giving the absolute best means the most to us. Our reputation and success come from our customers. 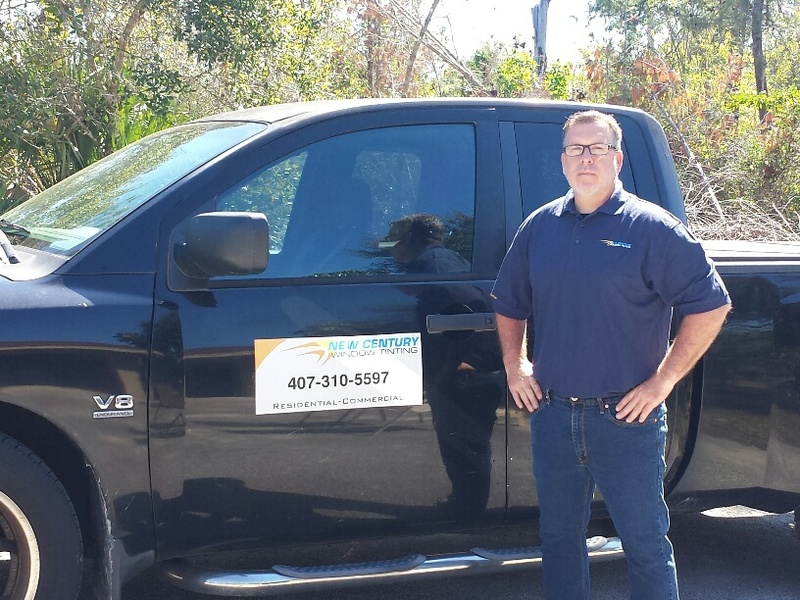 We install window tinting in Orlando, Florida, Winter Park, Maitland, Altamonte Springs, Kissimmee , St. Cloud, Palm Coast, Ormond Beach, Daytona Beach, Port Orange, Deltona, New Smyrna Beach, Titusville, Cocoa, Cocoa Beach, Merritt Island, Melbourne, Palm Bay, DeLand, Sanford, Longwood, Geneva, Christmas, Oviedo, and surrounding areas and now expanding into Vero Beach and Viera. 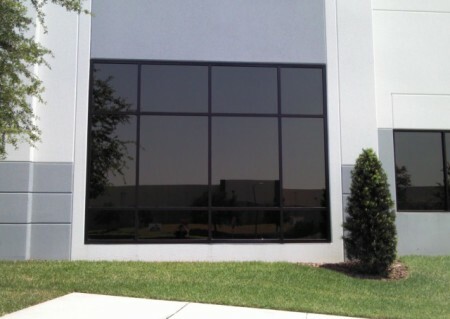 We also offer window tinting services to all of Florida and out of state for select commercial installations.